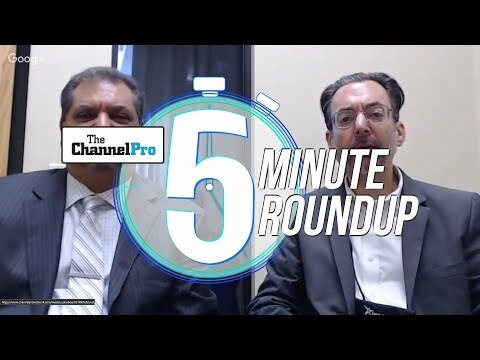 The 2017 edition of ConnectWise’s Automation Nation event is now in the books. 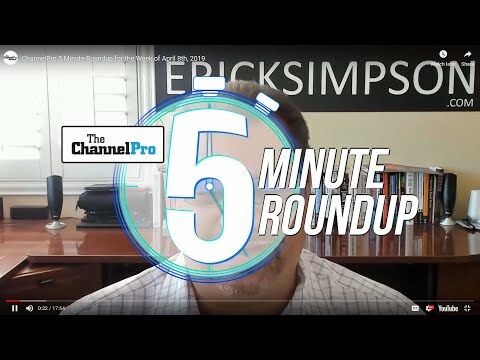 Here’s a roundup of news, notes, and insights not included in ChannelPro’s earlier stories about the product and product roadmap news from that conference. Though Automation Nation is officially dedicated to ConnectWise Automate, the RMM solution formerly known as LabTech, the show paid relatively little attention to that product this year. 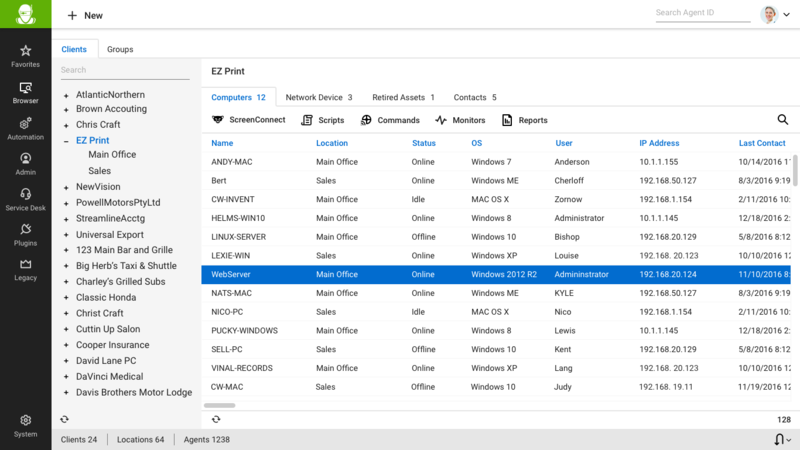 We did learn, however, that a pilot edition of version 12 ships in August, and that ConnectWise hopes to put the system into general availability by no later than October. It will be the last solution in the ConnectWise family to acquire the company’s new cross-platform user interface. That means every system ConnectWise makes will soon look and function roughly the same way. That standardization move is part of a larger effort to unify the ConnectWise portfolio that includes the introduction of new product names last November. It will be equipped with a new RESTful API that will enable closer bi-directional communication with other solutions. 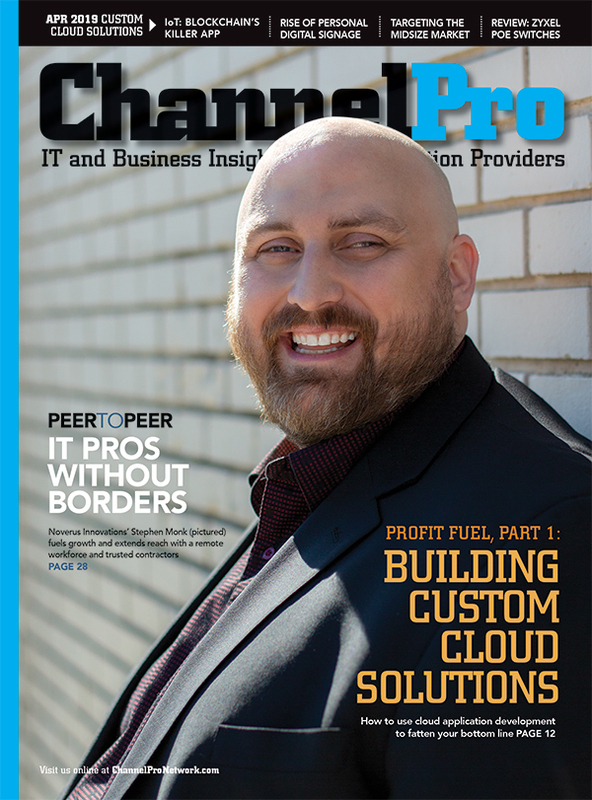 APIs like that one play a critical role in the software maker’s long-term vision to let technology service providers of many kinds build customized end-to-end business solutions using snap-together piece parts from ConnectWise and its partners.